It's Misha.I enjoy her posts about her journey, although I know she went through a rough time recently. This has GOT to be Misha… She is an amazing writer from South Africa, I believe and just received the rights back to her book! Thankfully it all worked out or her, but she had some major problems a while back. She is kind and always pays it forward! YAY. Misha! Perky vs. Emo writers – sounds like it's time for a dodgeball game. I do enjoy Misha's blog. A least blogging late, I get instant gratification on the mystery blogger. I agree with the break. Sometimes when I get to involved in my work, forcing myself to sit is bad. If I let it sit overnight, I can usually come back with more ideas and new perspectives then I previously had. I know. It's so hard to tell when it's time to stop. I'm trying to catch up with you alphabet fanatics. So much so that It's three thirty on Thursday morning. Do I get bonus points? The star prize? The superstar prize? Cookies? Ahem and of course, I deliberately let the Ninja dude get here first. You're welcome, lurking Ninja dude. Now then, Misha has this site very similar to the name of Penny's book, which is "My First Bark". Not to be confused with Misha's, "My First Book." Thank you and goodnight, superstar Lee. Time zones! I'm so glad you let Alex in ahead this morning. Don't want him sulking. You hit it perfectly, and awesome timing for me! I just finished draft 3 of my synopsis, and am waiting for edits from CPs for draft 3 of my manuscript. I needed someone to tell me it's okay to take a break. I know only because of the 5-year tip. That's Misha Gericke. Ooh….this one I actually know….Misha Gericke. Gotta be her, and yes, great advice!! Five year project would be Misha Gericke. It's definitely good advice to take a break and then come back to a manuscript. You'll see things with fresh eyes. 5 year project = Misha Gericke! Taking a break is sometimes a great idea. 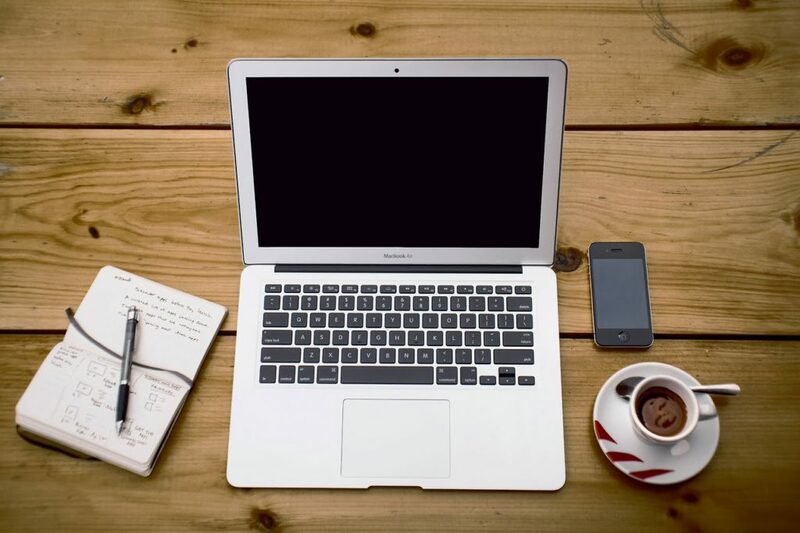 It gives you a fresh perspective and few eyes to see what you've written. I already hear what your words are. I slept later this morning–got out of bed at 5:22 in time to have breakfast with my wife and see her off from work. So others beat me with the correct answer which this time I knew! Misha Gericke (sp?) The 5 year plan was the key hint for me. I know she has a plan to earn so much per month within 5 years or something like that, but I forget the exact details of the plan. I'd like to achieve her goal! Pretty cool for a young lady like her to be so motivated and have a plan in place. I was impressed. I don't have a plan for the next breath, let alone the next 5 years. Very good advice. Sometimes stepping away is exactly what you need, whether you fit into either camp, or are resting on the island in the middle! Don't know. Wish I did. There are still a few letters. Shoot Alex beat me again. 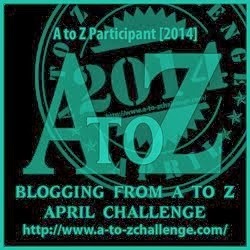 I'm kinda sad that the A-Z is nearing the end. I've enjoyed getting to know some of the bloggers. Best part of this crazed month! That would be Misha Gericke! Yay, and I didn't have to hurt my brain by thinking too hard lol!! Ahem. Seem like you're first.